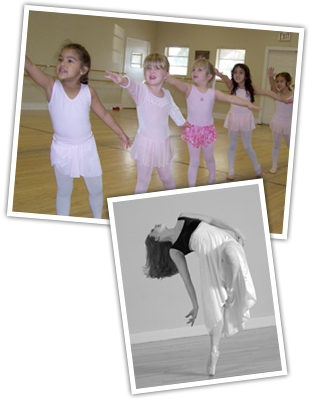 MONTHLY FEES: DONNA LEE STUDIO FEATURES ALL INCLUSIVE PRICING! Your annual dance expenses are divided into nine equal monthly payments. There are no costume deposits or “unknown” costume balances! Your annual payment will include all tuition and all recital costumes and accessories. Please complete our online registration form and request your classes. You will receive a confirmation of your classes and a receipt for your registration payment by return email. Classes begin Tuesday, September 4, 2018*. Payments are due the first lesson of each month. After the 10th of the month, a $15 late fee will be charged to each account with a tuition balance. There is a $20 charge for returned checks. You may choose to pay your annual tuition in advance and receive a discount! Avoid late fees – ask about the “auto-pay” option for your account. *Students who enroll in October will incur a one-time surcharge of $15 per costume. REGARDLESS OF HOLIDAYS, PAYMENTS ARE THE SAME EACH MONTH. THERE IS NO PAYMENT DUE IN THE MONTH OF JUNE. THERE ARE NO REFUNDS, CREDITS, OR DEDUCTIONS FOR MISSED CLASSES. IF A STUDENT IS ABSENT THE FULL MONTHLY FEE MUST BE PAID. THE STUDENT IS ENTITLED TO MAKE-UP THE MISSED LESSONS.